Ocean Star International (H.K.) 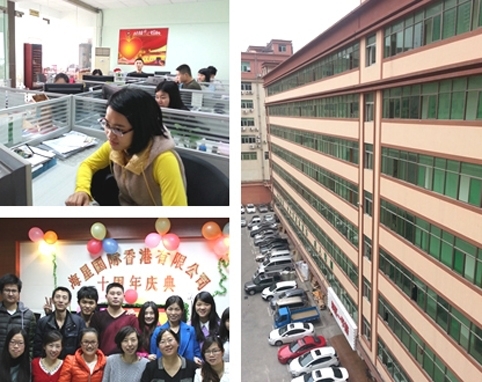 LTD was founded in 2002, as a professional, experienced manufacturer and exporter in China. It specializes in electronic gifts and promotional items. Over 12 years of accumulation, study and continuous progress, our company has developed a keen insight into domestic and international markets for these products. 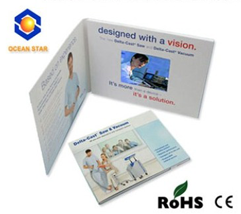 We can provide a one-stop full service production program, including, OEM order production and helping customers with many novelty design and new ideas . We have been the partners with more than 200 enterprises over 50 countries, such as K-MART, Disney ,Shell Group ,Budweiser ,etc. With our professional and experienced sales team ,we will do our best to provide the customers with latest novelty products , competitive price and best service .we believe that we will set up a wonderful future with you.